I have no good reason, but I decided I needed to build an SATA RAID 0 array for audio/video editing. 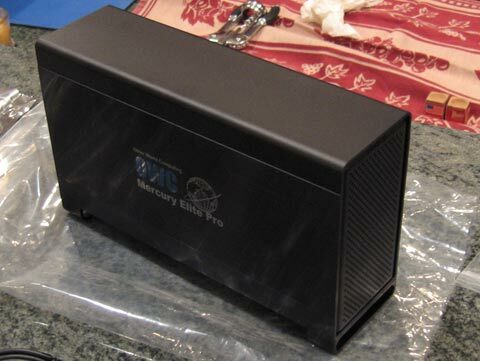 I ordered an OWC Mercury Elite Pro Dual SATA enclosure. 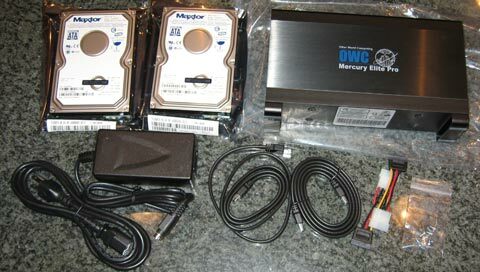 I found reports about the super fast Maxtor Maxline III 300 GB SATA drives, so I orderd two of those. I am using a Power Mac G5 and found a number of positive reviews of the FirmTek 1eVE4, it is a four port external SATA PCI-X card. Here is the inside of the OWC box. I must admit, the box is nice looking, but there are no instructions. You are left to fend for yourself. 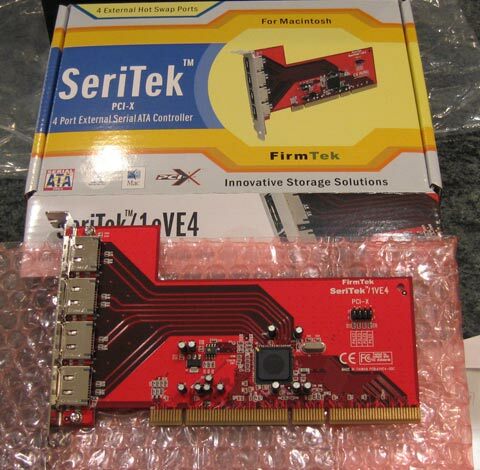 This is the SeriTek 1eVE4 PCI Card for my Power Mac dual 2.5 Ghz G5. I can connect up to 4 external SATA drives. 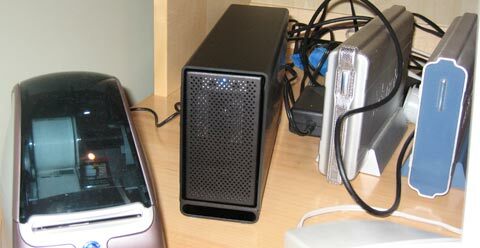 Right now I just use 2 of the ports for the two drives in this Raid setup, but I wanted room to grow. The drive joins its brothers. I RAID 0 – Stripe it accordingly and name it Goliath. It was really simple to set up. Took less than a minute. Speaking as one guy with disposable income to another guy with disposable income,. . . Don’t even worry about it. If you can pay for it, then you deserve to have it. 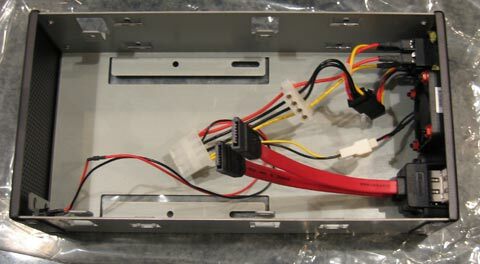 Now me, I did make a mistake of buying bunches of stuff off of Granite Digital (think expensive Fast/Wide SCSI cables). I spent over $150 and now that cable and card and drives are just laying around unused. Why? 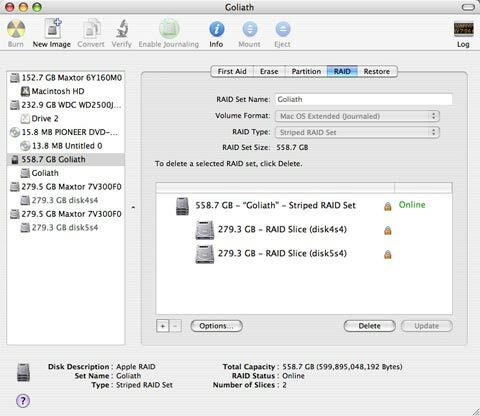 SATA drives are supported natively by the Mac OS. 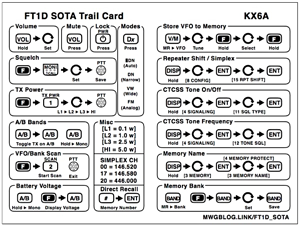 And Fast/Wide SCSI drivers for PCI cards has been sadly lacking ever since Apple moved to OS X. So in your case I think you won some, in my case I lost some. As long as you continue to use the RAID array, there’s absolutely nothing to feel guilty about. How is this setup working out for you? have you had any problems with it? 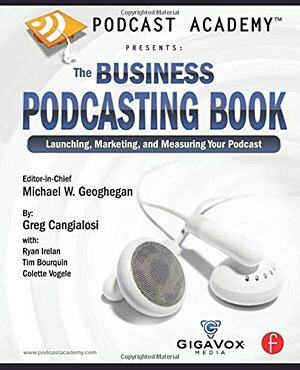 Is this something you would recommend? Would this work good for audio and video editing? It works like a charm. 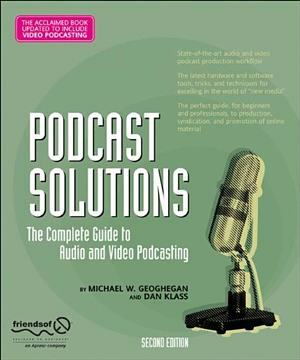 It comes in really handy in video and audio editing. The speed is greatly appreciated. I often thinking of adding two more drives for even more speed. I’m setting up my DV editing setup and am currently using a Powermac G5 2.5 DP with FCP. I’ve been shopping for a RAID array to digitize all my tape to and can’t determine whether to go the firewire or SATA + PCI card route. Is SATA that much faster? Looking to get about a Terrabyte of space. Also, do I need RAID 5? Any thoughts on software RAID setups? Sorry for all the questions but it is hard sorting through all the options. Was it hard figuring out the drive installation? Sue: A SATA/PCI disk array will have far better performance and flexibility than any Firewire setup on the G5. 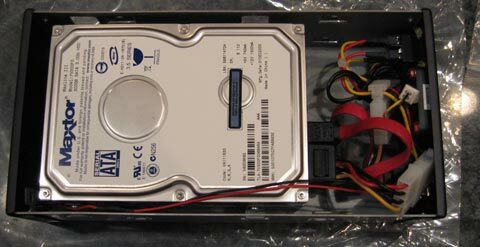 If you’re just looking for the one TB, might I suggest two 500GB SATA drives in the internal drive bays, and an external enclosure for backups? I set this up more as an experiment than anything else. Charlie is right, SATA is the way to go for speed, performance and flexibility. 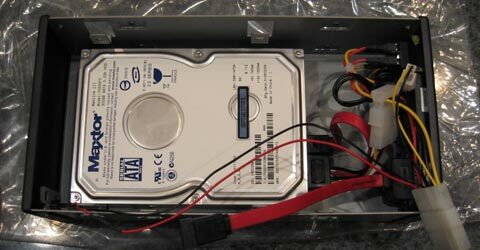 There are also number of solutions for mounting the drives internally. I went with RAID 0 because I was interested in speed. I have come close to adding a second enclosure with two more drives on many occassions. I can say that the drives have performed flawlessly and I am very satisfied with the setup. I am sure that there are some industrial stregth steups for people who make their living editing video etc., but this particular setup has worked well for me. Thanks for both of your answers. I do have two internal 400GB SATA disks, but am using them separately and then also (2) 140 GB, (1) 100 GB external firewire hard disks for backup- so I am really looking for an additional 1 TB. I have to dump about 30 hours of digital video somewhere and it’s amazing how fast the space goes. I was looking at the Lacie Biggest F800 1 TB Raid 0 or 5 but if an external SATA drive is considerably faster I’d go that route. The F800 transfer rate is up to 55MB/sec so it would seem Michael’s setup is considerably faster. How did you get the first drive secured into the enclosure? I was only able to get the second drive secured with the screws. I couldn’t find anyway to physically mount the first drive. I left it sitting on its side. If you look at the top picture of the empty enclosure you will see two flanges that run parallel to the top and bottom of the enclosure. 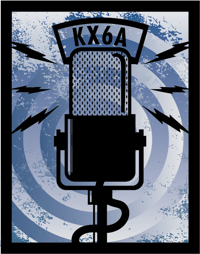 They have a horizontal orientation in the picture above. The holes and slot on those flanges are used to secure the drive from the underside. At least that is how I remember it.